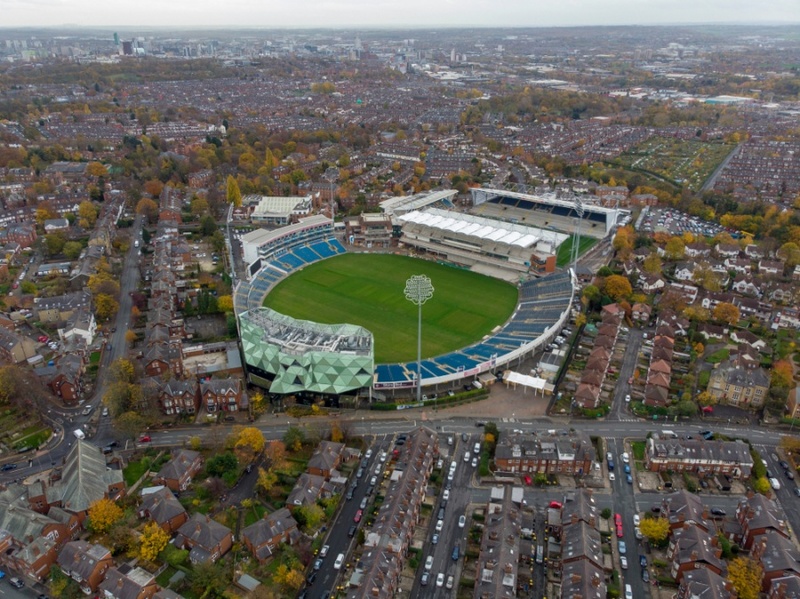 Headingley has been described as being like a "little London suburb" and is said to be one of the best suburbs of Leeds. It is known for its beautiful parks, local cafes, bars, restaurants, as well as having excellent links to the City centre and beyond. What more could you ask for? If you drive, Headingley is an ideal location for getting to the City centre of Leeds, as it is less than a 15 minute drive; just jump on Otley Road, and that will take you right to the heart of the City. Don't worry, if you don't drive or you'd prefer not to (we all know what City centre driving can be like! ), there are fantastic transport links, with a bus service every 10 minutes in and out of the City, or a train from one of the two stations in Headingley can get you to the centre in no time! If you're looking to fulfil that new year's resolution of getting fit, there is also the option to walk. It's just over 40 minutes walk from Headingley in to Leeds City centre. For those of you who are hoping to drive home from University on a regular basis, the M6, M62, and M1 are all easily accessible from Headingley. Although Headingley is a suburb, it's not short of places to shop. It even has its own shopping centre called the Arndale Centre, filled with cafes, high street shops and fast food restaurants, as well as charity shops and boutiques. There are also plenty of supermarkets including a Sainsbury's, Aldi, Morrisons Local, and Waitrose, as well as a fresh fruit and veg shop. So, you don't need to worry about having to travel to the City for your food shopping and essentials, you should have everything you need right on your doorstep. Being a student, you might feel like you're going to have to wave goodbye to your social life, but living in an area where you have an abundance of things to do right outside your door, will give you the freedom to have some well-needed, and well deserved down time. Headingley has a lot of local pubs, where you can chill and have a few drinks and some traditional pub-grub, or if you're in the need of a good night out without the hassle of having to travel in to the City centre, there are a range of nice bars for students and young professionals to let their hair down after a long day/week. 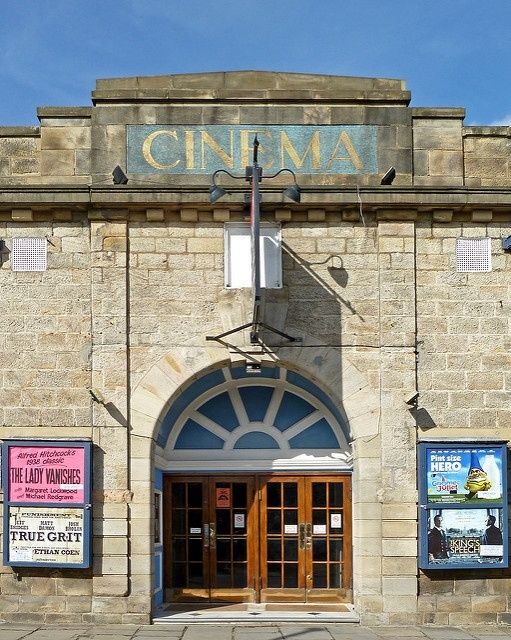 Headingley also has its own cinema, which has been open since 1912! So if you fancy a chilled out Saturday night, why not head down there and watch the latest films. If you're looking to brush away the cobwebs after spending weeks trying to get your assignments in on time, Headingley is known for its stunning parks, so why not head outside and take in the beautiful outdoors. From the smaller parks for a quick walk you can visit Sparrow Park or Dagmoor Wood, or if you're looking for a good walk and some other activities you won't be short of places to go; Meanwood Park, Woodhouse Ridge, the Hollies, and more! If you're the active type, Beckett Park has its own outdoor gym equipment, tennis courts, as well as a lovely park which is perfect for those rare summer days. If you didn't already know, the famous Headingley Stadium is located in Headingley (unsurprisingly! ), which is home to the Leeds Rhinos! Yorkshire County Cricket Club is also situated next to the stadium, so if you're a sports fan, you could be spending some of your free time watching some fantastic matches, right down the road from your house! There are also plenty of opportunities to play and get involved in sports yourself, in Headingley. From outdoor gyms, tennis courts, the athletics centre, golf clubs, and a football association, you?ll never be lost for things to get involved in. Box bar, situated in Headingley, also holds its own Shuffleboard tournament every Wednesday, so there really is something for everyone! As well as all of this, which surprisingly all fits into one little suburb of Leeds, there is also a lot going on around the area if you're willing to venture out a bit further. Such as, art galleries in the City, Hyde Park, Kirkstall Abbey, Harewood House, and much more. There is so much to do, for every taste and budget, you?ll probably have to find time to fit in those assignments! If this isn't enough of a reason to want to live your student life in Headingley, then we don't know what is! If you're looking for student accommodation in Headingley, or any of the other Leeds areas, please don?t hesitate to get in touch with Diamond Properties today and we can help you find your ideal place to suit your needs.